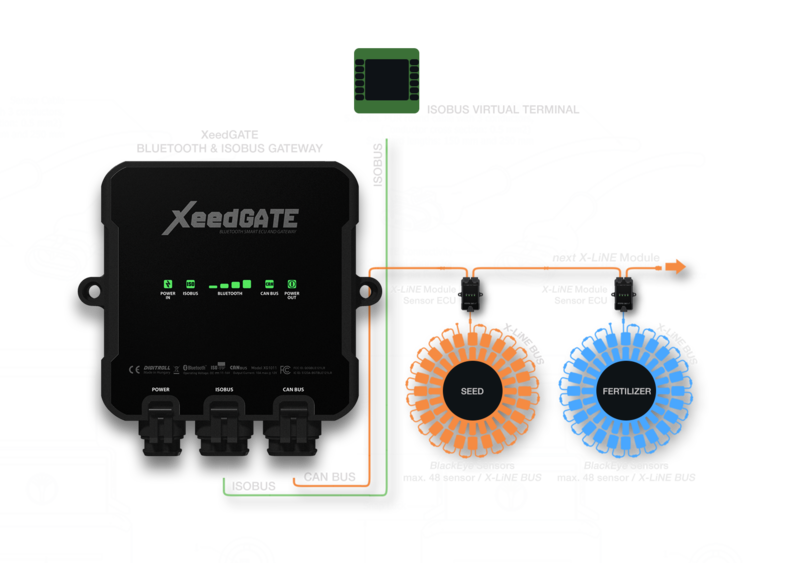 The XeedGate is ISOBUS compatible. 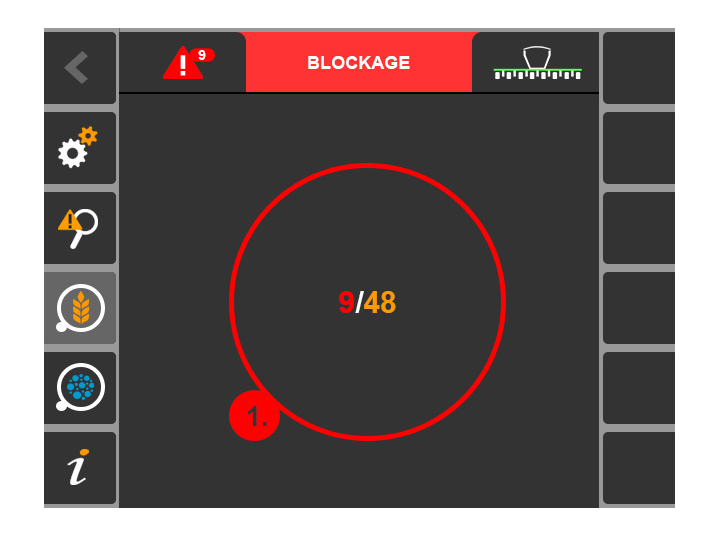 If you have an ISOBUS Virtual terminal, you can use it with the basic features or connect it simultaneously with an iPad for extended functionality. Only the essentials for your job. An incredible easy setup and the system is ready to use. 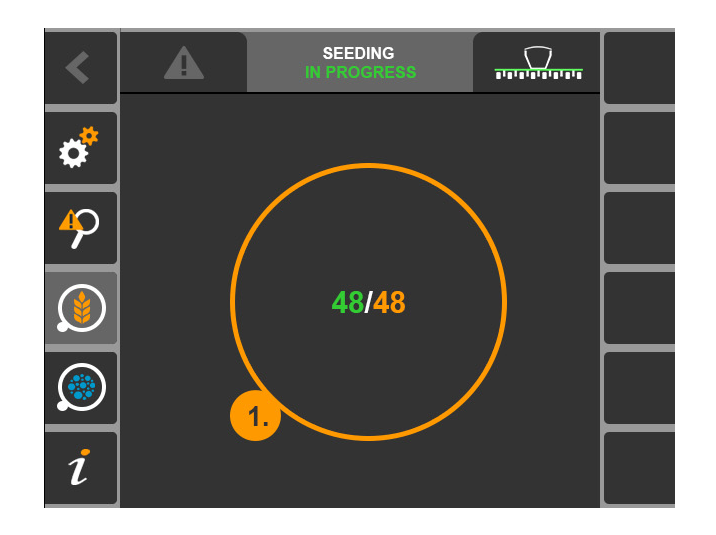 If your seeder is working well, the system shows orange (seed) / blue (fertilizer) circles, and some informative numbers tell you how many seed rows are seeding. 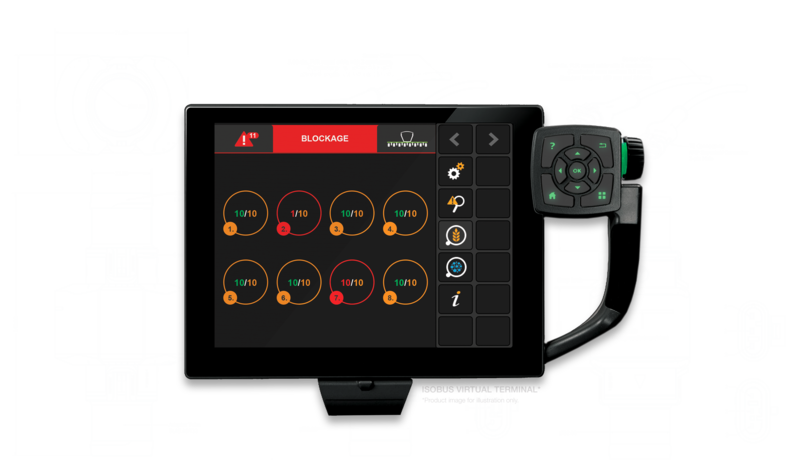 You can easily identify real row blockages and get no alerts for tramlines or shut-offs. 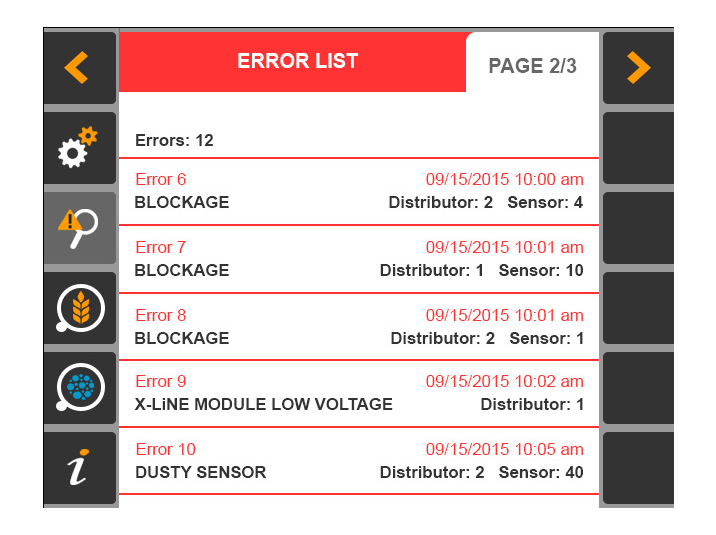 The distributor display offers a quick overview of actual failures with highly visible alerts. It’s not a question anymore. 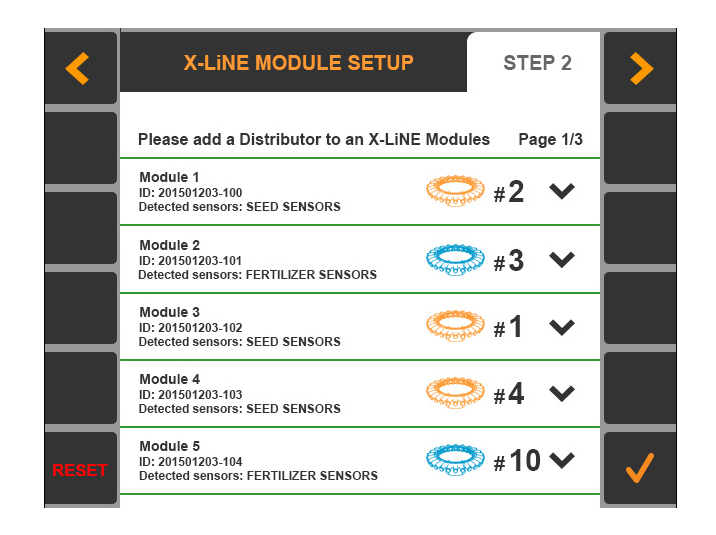 The Alarm List Display helps to identify defect rows, so the operator can return working soonest. If there is any defect in the system, you have no reason to worry. With built-in diagnostic functions troubleshooting is so easy! We have tested our ISOBUS Gateway on AEF (Agricultural Industry Electronics Foundation) Fall Plugfest. See below the compatibility list.